In astrology, everything is determined by the zodiac. 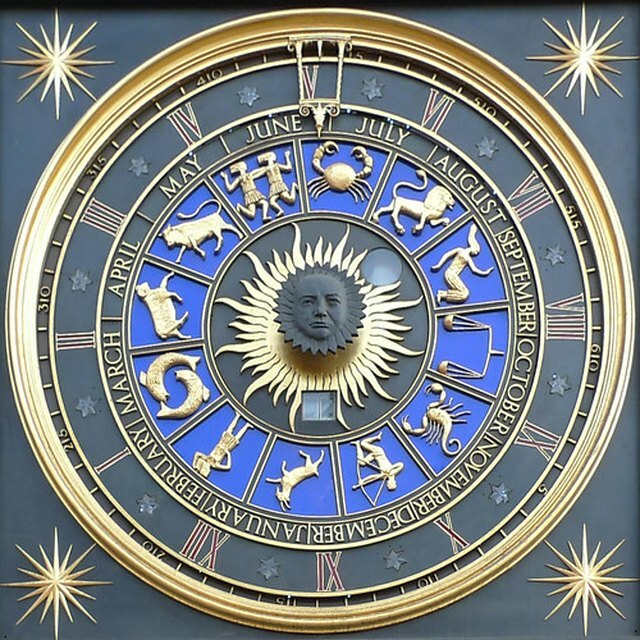 The zodiac is made up of a large circle called the sun. Within the sun, there is a band that contains 12 houses. Each house is divided into an even 30 degrees and each house is attributed with a sun sign: Aries, Taurus and Gemini. 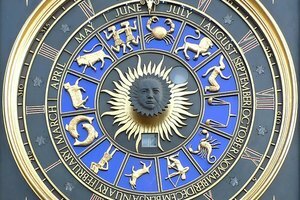 Horoscopes are determined for each sun sign. A sun sign is determined by the date of birth. 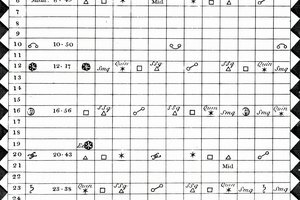 This is why next to nearly every sign in a horoscope there is a list of birthdays indicating which sun sign applies for which birthday. There are 12 sun signs in total: three fire signs, three earth signs, three air signs and three water signs. 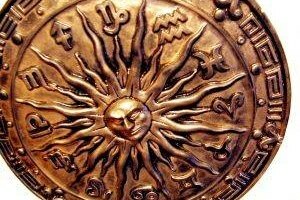 Within the houses of the zodiac travel the planets, sun and the moon. Each zodiac sign and planet possesses certain attributes. Neptune, for instance, is dark and moody while Venus is all about love. Taurus is considered bullheaded; Libra is indecisive. Each planet interacts with each sign in a different way due to these variations in temperament. For instance, if the warring planet Mars finds itself in the house of the gentle Pisces, Pisces might be told to avoid confrontation or watch for conflict during this time. If Mars travels into the house of the aggressive Mars-ruled Aries, however, Aries might be told that it is feeling quite empowered at this time and therefore advise to ask for a raise, seek a new career or leave a bad relationship. 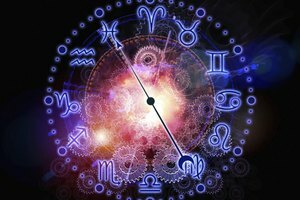 Each planet currently affecting the sun sign in some way is most responsible for influencing the entire horoscope. This entails any planet nearing the house, any planet moving within the house, or even planets that are on the opposite side of the zodiac. All of these movements have an effect on the horoscope. The biggest problem with a horoscope is that anyone can write down a generic comment in a local newspaper and peddle it as astrology. At any given time, a horoscope can say something about a change in a relationship and will be true for 99 percent of all people. Another problem with horoscopes is that only sun signs are examined in a horoscope. The truth is that each person has several planets attributed to her personality as well as several other charted points. These things are all determined by birthdates and location of birth. The rising sign is so specific that it calculates the rising sign by using the exact minute of birth and location. This makes the sun sign a fairly unreliable source for determining a horoscope. Rutherford, Heather. "How Does a Horoscope Get Determined?" Synonym, https://classroom.synonym.com/how-does-a-horoscope-get-determined-12078546.html. 29 September 2017.